Welcome to Cafe Lachine | A Outer Banks deli offering breakfast and lunch as well as bakery items and full service catering on the Outer Banks. Available right here in Nags Head! 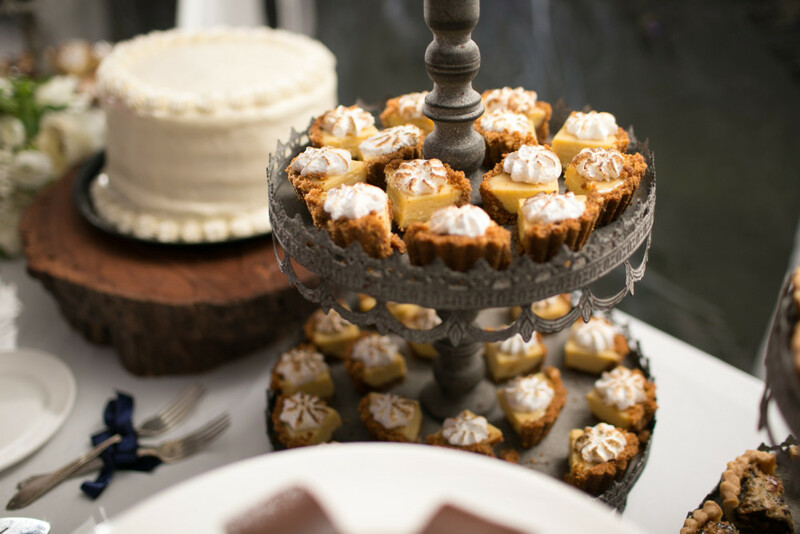 Have Your Event at The Cafe! 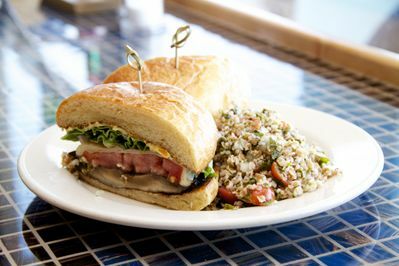 Johanna’s is a small Outer Banks eatery that serves sandwiches on fresh baked breads, homemade soups, wraps, salads, pastries and baked goods including custom cakes. 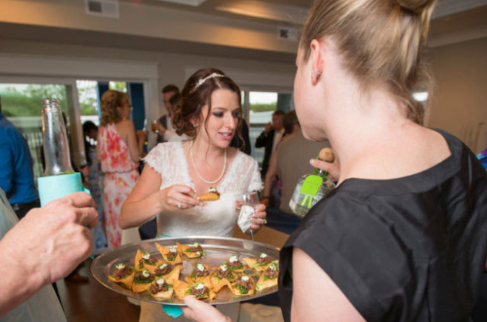 We also offer catering for any occasion. 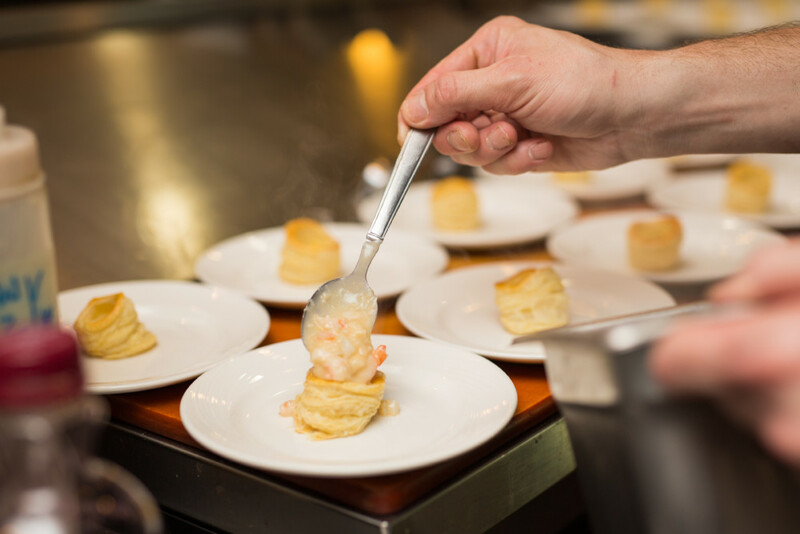 Check out all of our catering menus to find what’s right for your event! Please call the cafe to find out daily specials! Baking cookies for Mrs. Claus’ Kitchen! “Thank you all so much for your support of our Great White Fishmas event at the Aquarium, and for baking all of the cookies for Mrs. Claus' Kitchen!